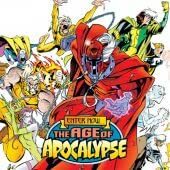 The Age of Apocalypse starts here! 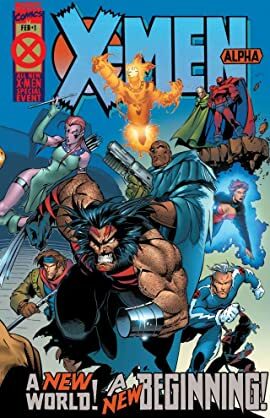 Witness the birth of a whole new era for the X-Men. 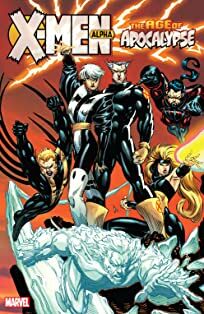 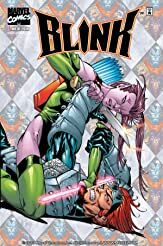 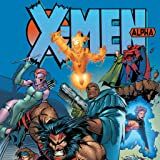 ALPHA kicks off Astonishing and Amazing X-Men and sets the stage for everything that is to come!